Pattaya 4 Leisure is an established company that provides professional Taxi and Minivan services in Thailand. We offer a wide range of services including - airport transfers, long distance trips, train station pick ups and drop offs, to mention but a few. Our taxi services can be tailor made to fit your individual needs. Social Media - We have a facebook and twitter page that is updated several times a week with Pattaya News, information and updates on our service. Our rates are fixed and include all toll charges. There are no hidden charges. 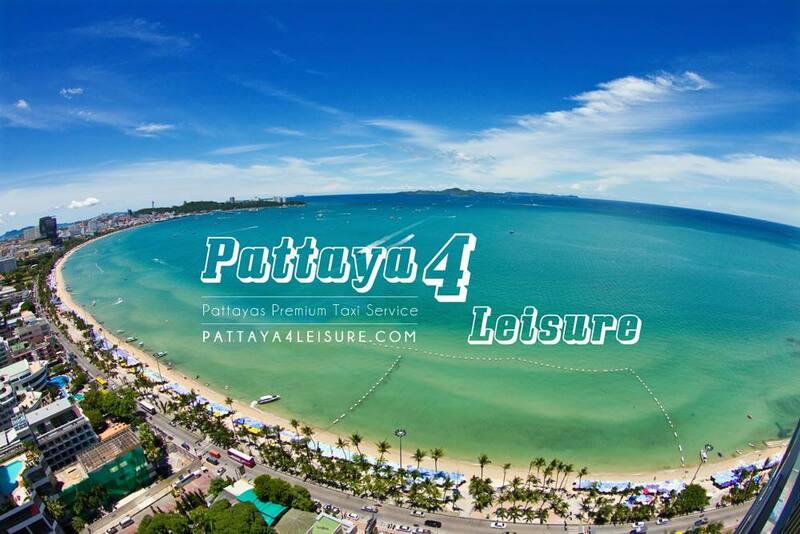 Pattaya 4 Leisure are open 24 hours a day, 365 days per year. P4L do not charge any bookings fees, what you are quoted is the full price which does not include a booking fee. All our vehicles are of the highest quality, fully air conditioned and less than 5 years old. Like what you see? Make your booking now? You know what to do. Pattaya 4 Leisure is an established company that provides professional Taxi and Minivan services in Thailand. We offer a wide range of services including - airport transfers, long distance trips, city tours and transfers. Our taxi services can be tailor made to fit your individual needs. Pattaya 4 Leisure enjoys an unrivalled reputation by offering a reliable and quality Taxi service. This is delivered by a team of dedicated and fully trained professional drivers who meet our set of high standards and guarantee customer satisfaction. Copyright 2019, Pattaya 4 Leisure. All rights reserved.